There are many different types of sun rooms available for homeowners in the Puget Sound region. 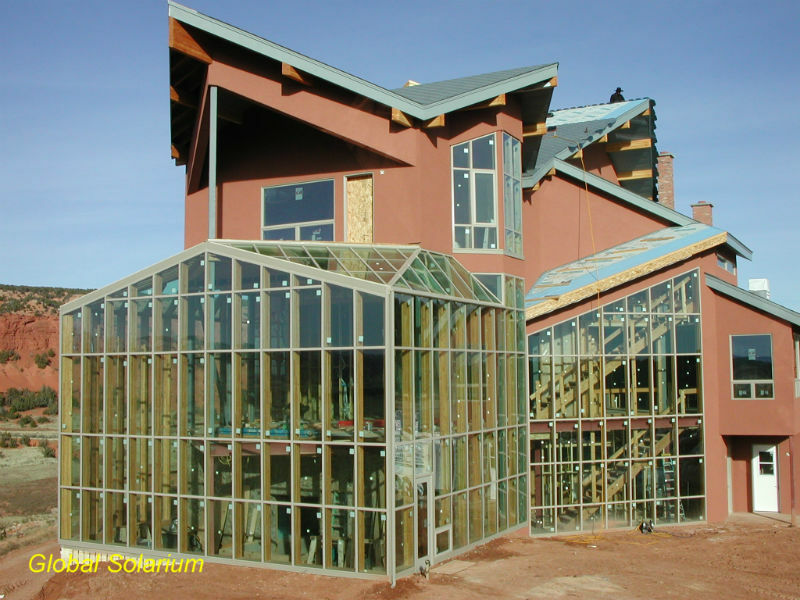 Most Seattle area homeowners choose wood or glass framed solariums or conservatories to withstand the northwest weather. Classic Sunrooms & Conservatories are very popular in the Seattle Tacoma area. Classic sunrooms are available in more design options than any other product, including the graceful lines of a curved eave room. Post to rafter connection provides clean, strong lines with more glass and less frame. We work directly with local manufacturers to provide you with the greatest variety of design options available. Wood beam sun rooms & conservatories are a natural way to get the beauty of the great outdoors into your Tacoma or Olympia area home, using natural wood. The elegance of wood combined with the engineering genius of a classic aluminum room. Performance and detail unmatched in the industry.